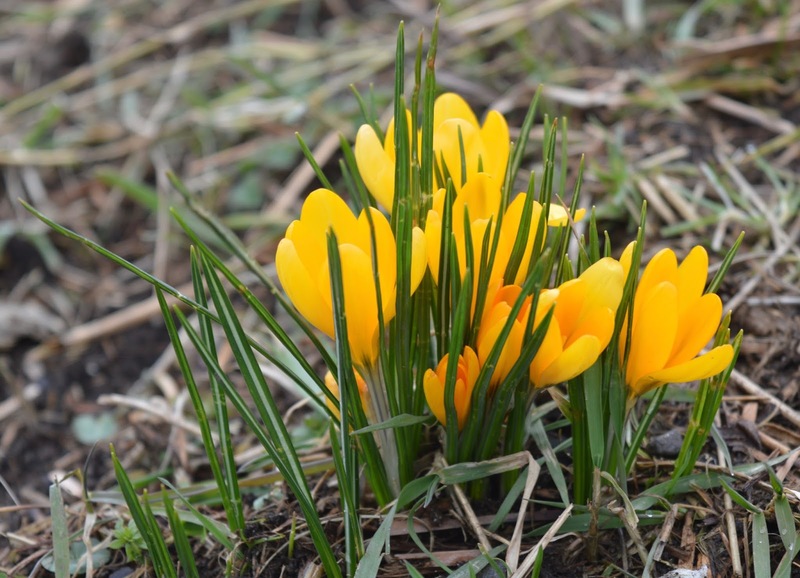 Oh how I love March - I am so excited that Spring is in the air, flowers are on the ground and I have actually felt some warmth from the sun. Myself and Steve are creatures of habit and on his days off we always treat ourselves to elevenses. 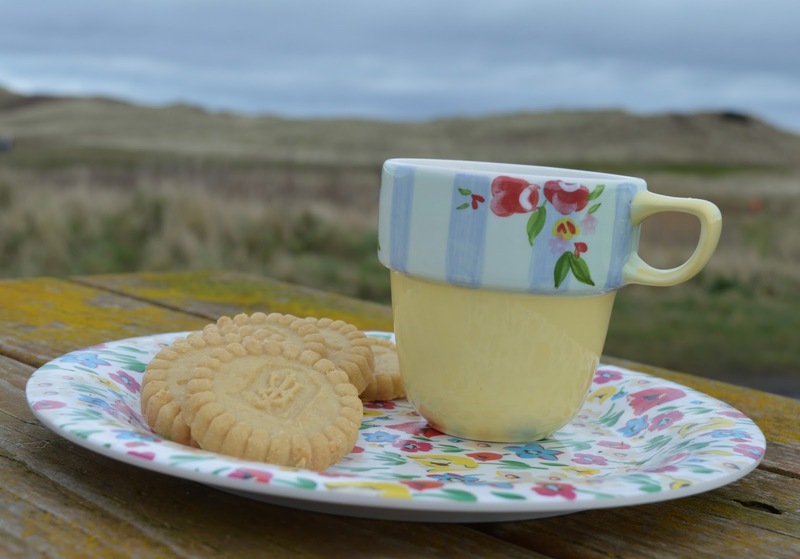 We usually enjoy a cup of tea or coffee and sometimes enjoy a biscuit or if we are really lucky we'll add a slice of cake to the mix. I realise how old and boring I sound but this is basically what happens when you are approaching your mid-thirties and have been married with kids for a while. 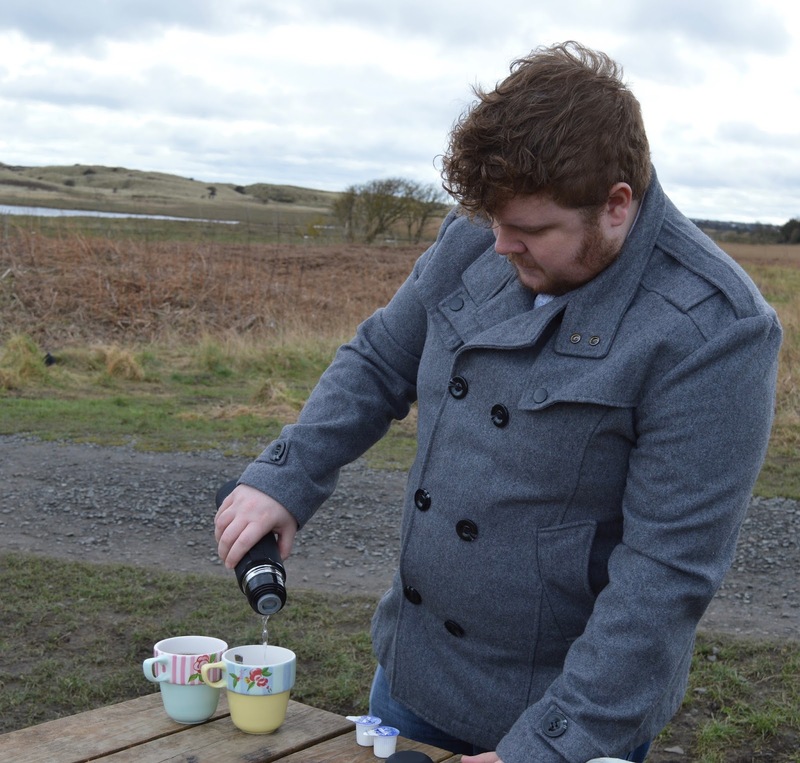 On 1st March I got a little bit excited that it was now officially Spring and decided we'd pop out on an adventure and enjoy our first al fresco brew of the year. Thanks to Stacey from Much Loving Touch for recommending Warkworth Beach. 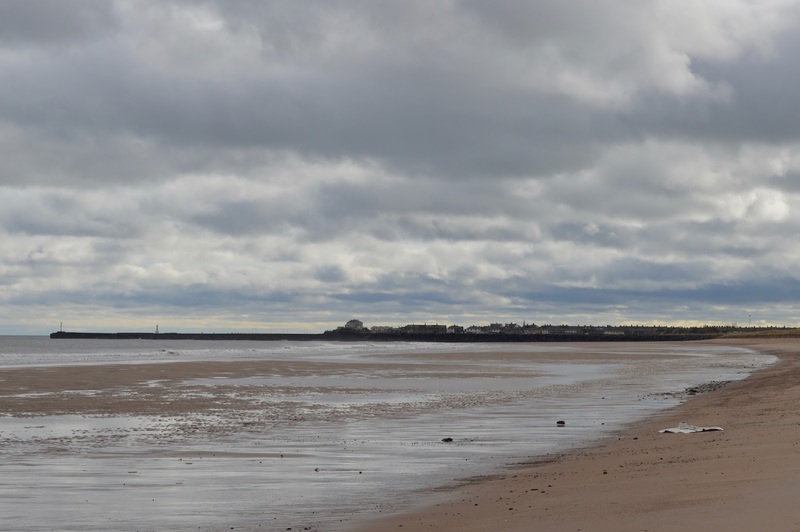 In all my years of living in Northumberland I don't think I've ever visited this beach! We've visited Warkworth lots of times but usually just stay around the castle or village - it was nice to venture further afield. Just look at those views! To find the beach you just cross the bridge (travelling away from the castle) and turn immediately right. Look out for the signposts to keep you on track. Travel a couple of miles up the road and you will find the Warkwarth Picnic Spot car park. Parking is free and there are public toilets open in the warmer months. 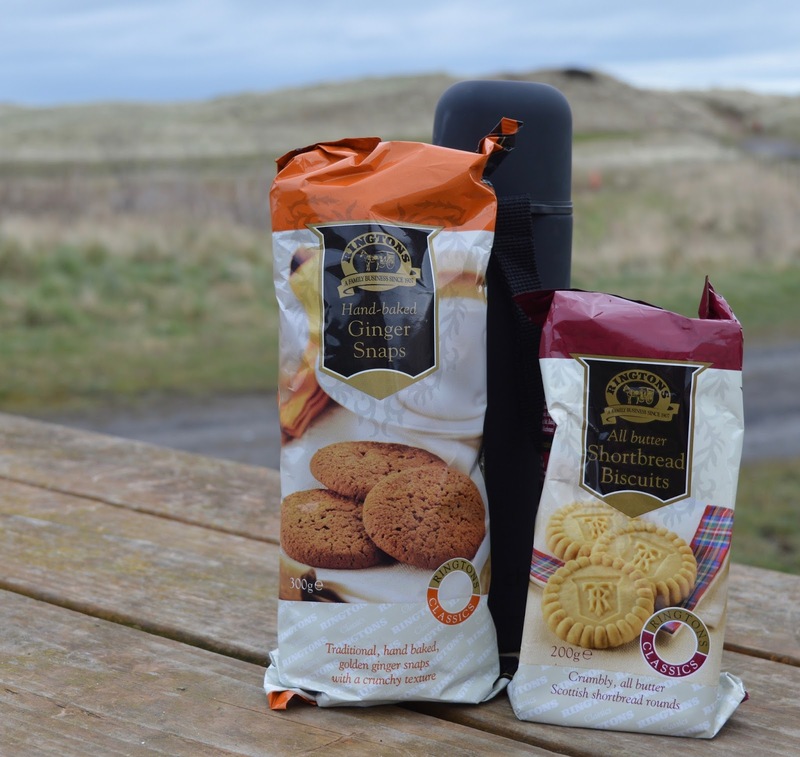 Ringtons had sent us some treats to try (I know - it's a hard life) so we made up a flask of coffee for me and a separate flask of hot water for Steve's tea and packed a few biscuits into our rucksack. Ringtons are a family company and have been around since 1907. Their story begun when Samuel Smith moved from his home in Leeds to start selling tea in Newcastle from his horse and cart. He started with an initial investment of just £250 from William Titterington and the company rapidly expanded. Fast forward 108 years and Ringtons now deliver door to door to over 260,000 customers across the UK and have 35 offices around the country - definitely a company the North East can be proud of and I am happy to support. 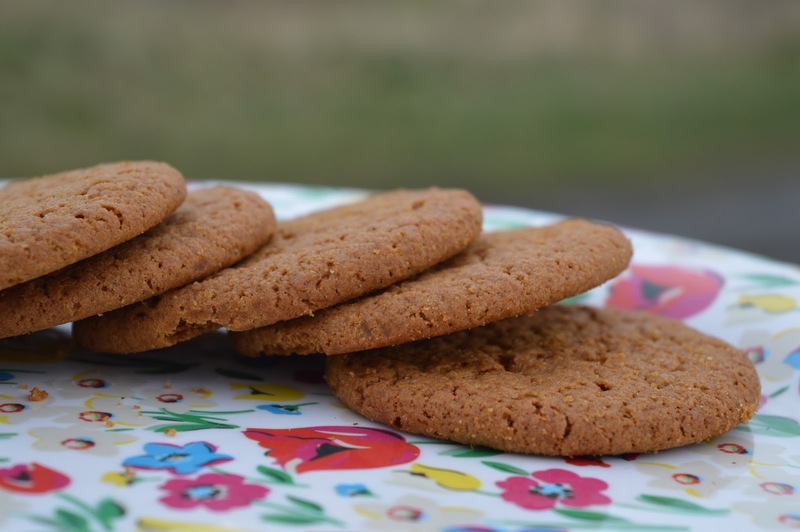 I always associate Ringtons with 5* quality and that is exactly what you get - if you haven't tried their Ginger Snaps you are really missing out - they are simply the best around. I have to admit, this elevenses has been the best of the year so far! 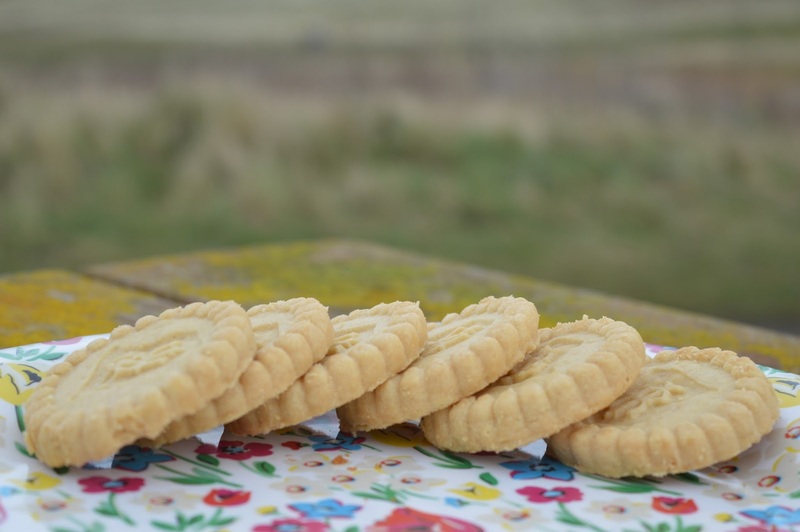 It was so lovely taking in the fresh air and listening to the birds tweeting with a perfectly brewed coffee and some amazing biscuits - I honestly don't think life gets any better! It made a nice change from sitting in front of the tv and it was nice chatting to Steve about this and that. 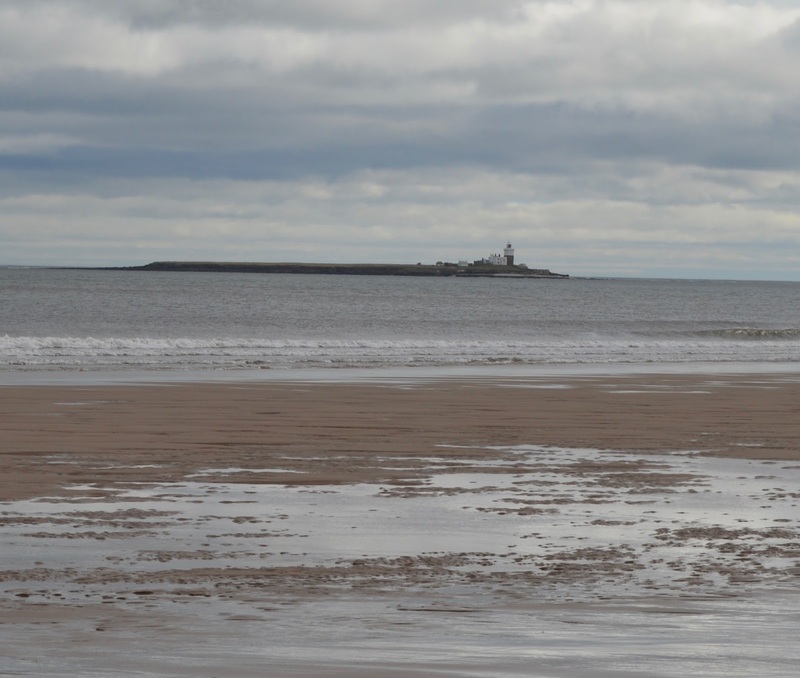 You can walk all the way along the beach to Amble harbour and the views of Coquet island are superb. 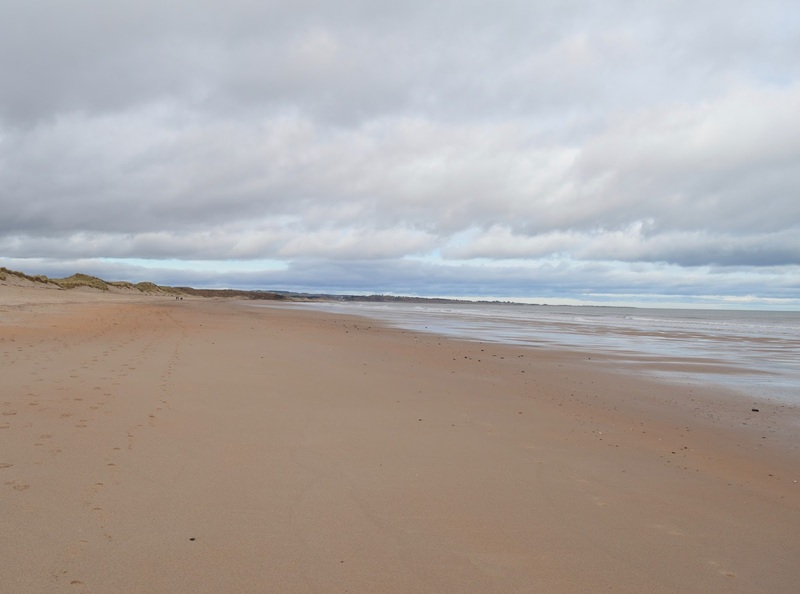 As with most of the beaches in Northumberland at this time of year, we practically had the place to ourselves which was lovely. The beach is dog friendly too and the pooches we bumped into seemed to be having a wonderful time. Before long it was time to head home. Boo! 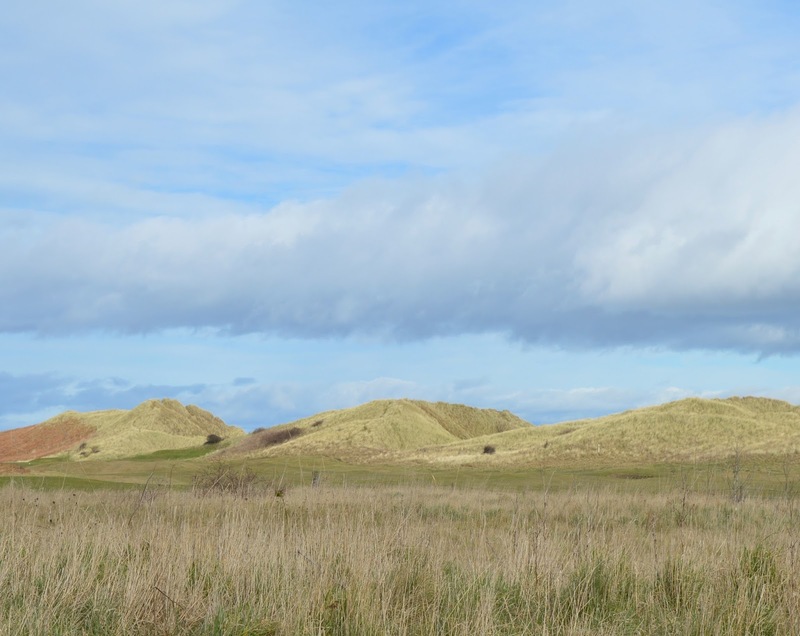 So we headed back over the dunes to the car park feeling like we had definitely worked those biscuits off during our stroll. If you are looking to make elevenses a little bit more special for you, I would recommend adding some Ringtons treats to the mix. 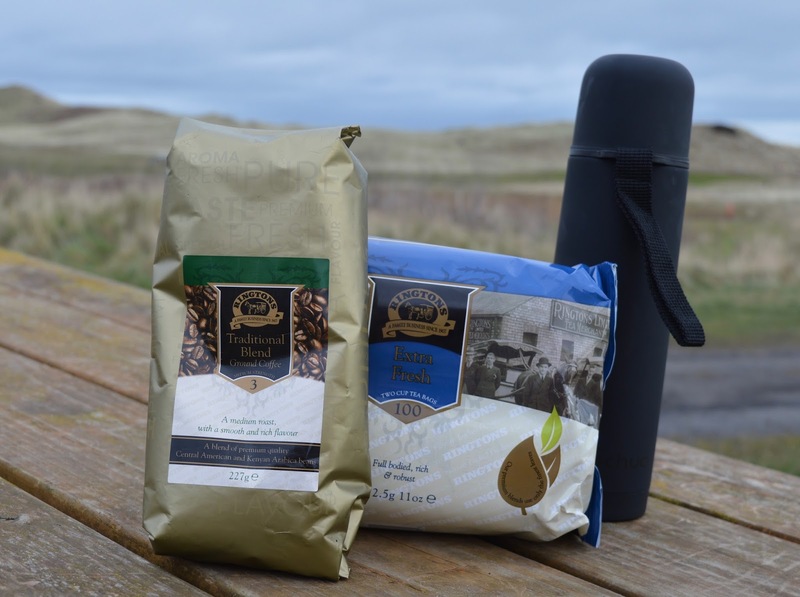 Our favourites are the Ringtons Ground Coffee, Ringtons Extra Fresh Tea Bags, Ringtons Hand baked Ginger Snaps and Ringtons Creamy Shortbread Rounds. You might also want to check out their range of Easter treats. You can order directly online with worldwide delivery available (perfect if you have relatives living abroad). UK delivery is free if you spend over £30. Alternatively, you can check to see if your area is covered by the Traditional Doorstep Service that Ringtons are known for and take advantage of their special monthly offers. 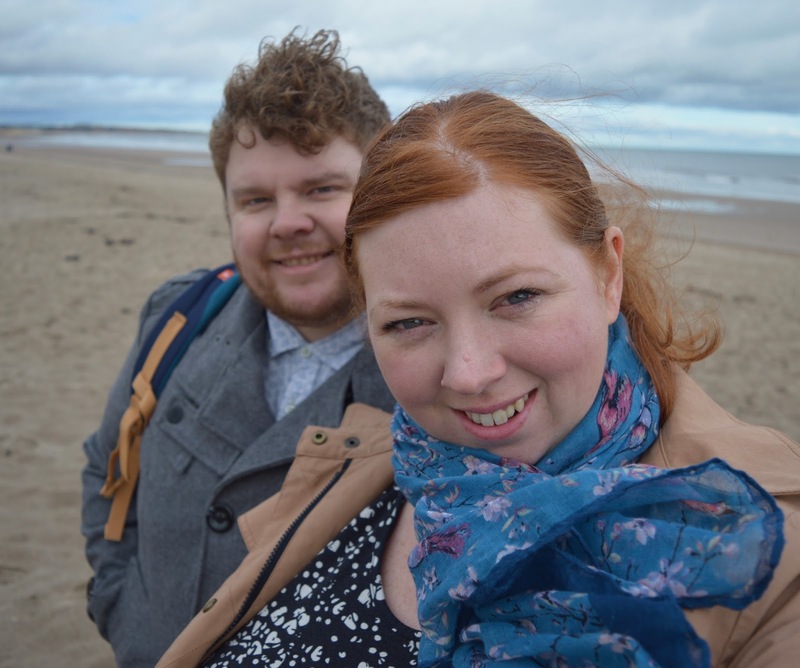 We spent such a lovely morning at Warkworth beach and have vowed to go out and explore new places for our 'elevenses' every couple of weeks. The question is though, where to next? Any suggestions will be gratefully received. I really love the coast out of season but Simon usually takes a little more persuading. It tends to be me skipping about saying how much I love the Winter sunshine while Simon is stood there shivering! This looks like my idea of heaven! 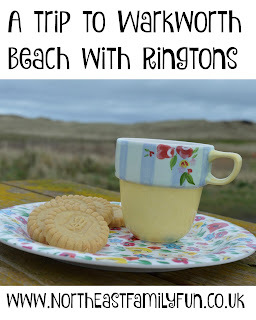 I love shortbread and haven't tried ringtons ones yet, they'll have to be next on my list! 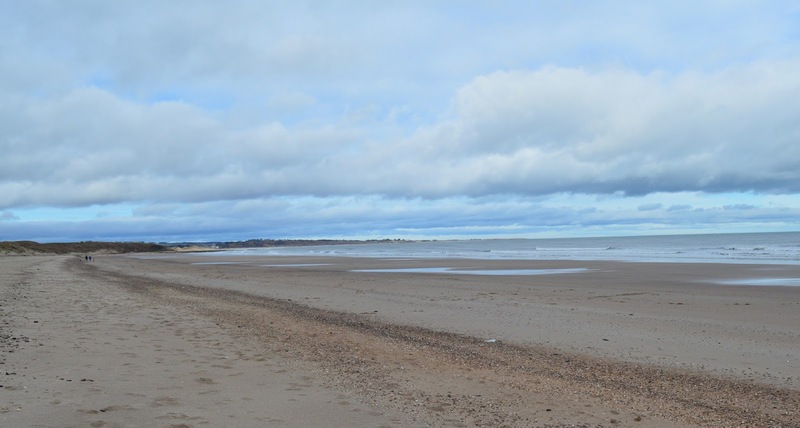 I love Warkworth beach because it's so quiet, an almost hidden gem! I like walking the length of the river in Morpeth so that's my suggestion. What a lovely day to spend a day! This looks like a beautiful place and your choice of snacks are spot on. 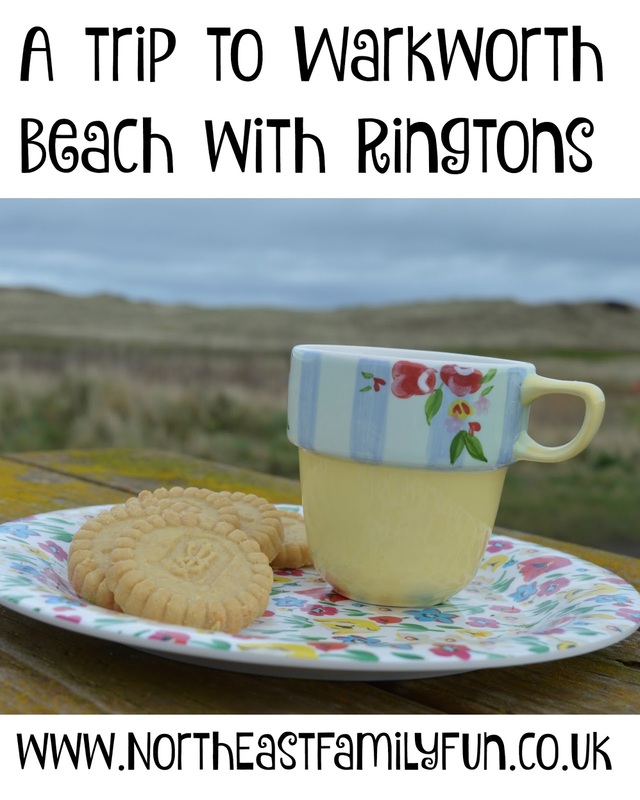 I've not heard of Ringtons before but will make sure to pay their site a visit - those biscuits really do look 5*. Beautiful views, Ringtons reminds me of being a child, we always used to have them deliver our tea and biscuits! 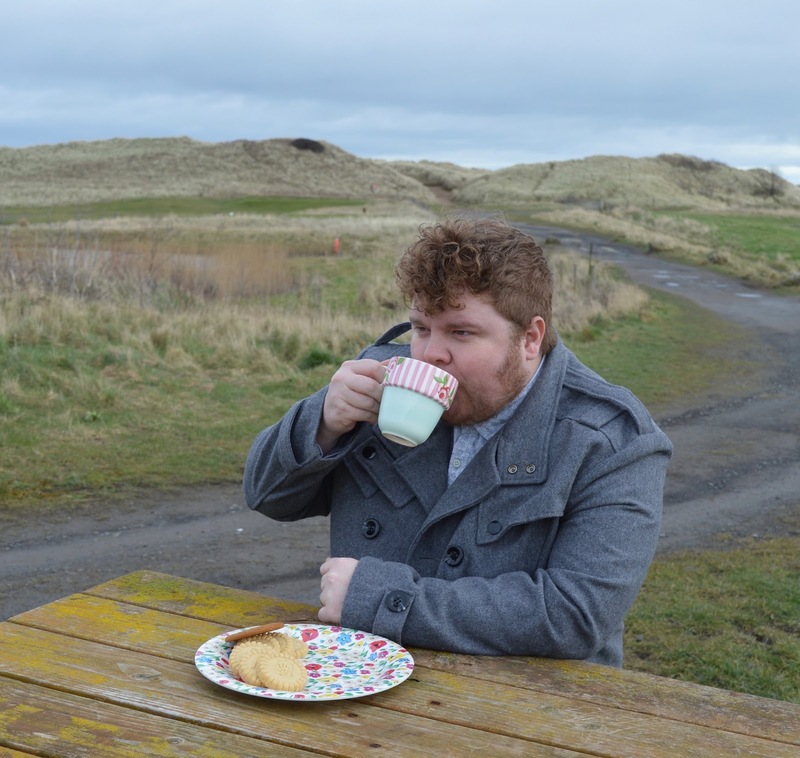 I love the elevenses idea and all the more so on a beach. 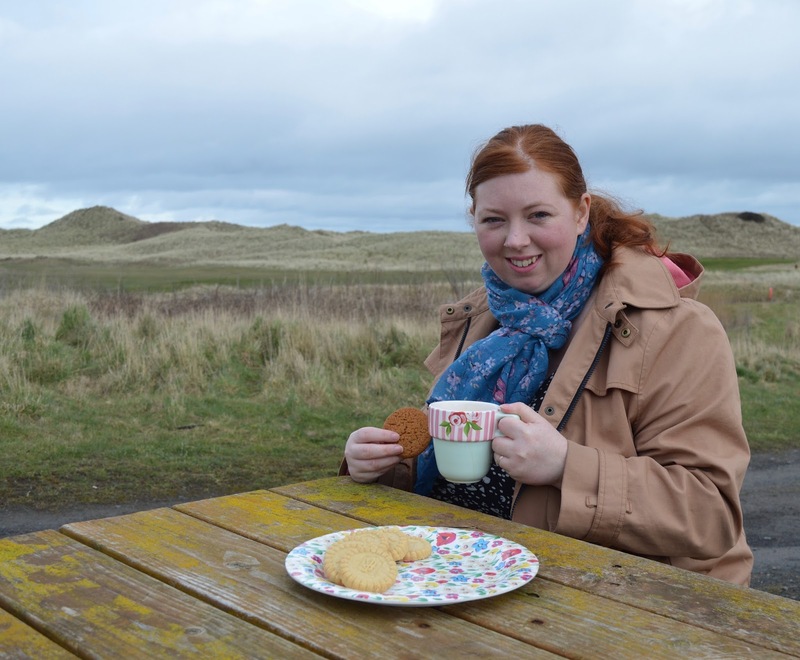 I love a good British beach -- windswept, sometimes rainy and the perfect location for having tea and biscuits!